Automatic Pallet Wrapper: Wrapping Machine with Turn-Table Conveyor Our Pallet Wrappers are steady and compact packing systems. Quality is guaranteed for all kinds of stretch wrapped palletized products thanks to a multilayer wrapping made with stretch film roll. Machines can be installed on any existing packing line. They are particularly suitable for light and unsteady goods.SEPPA produce both Semi-automatic and Automatic Pallet Wrappers. 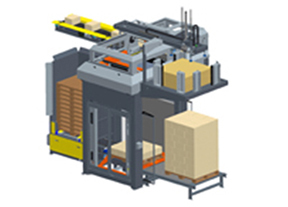 SEPPA”S automatic palletizer is suitable to place a wide variety of containers onto empty pallets (crates, carton boxes, packs, bags, sacks, etc. ).The sliding palletizing main head is made of rectified steel. Using the PLC which controls the machine. Format changeover operations can be made automatically and new pallet configurations can be worked out without asking for assistance from the manufacturing company.It is complete with pre-formation roller conveyor and it is available with empty pallet storage, pallet roller conveyors, device for inserting the pads between the layers, safety guards in compliance with CE rules and pallet wrapping machine. 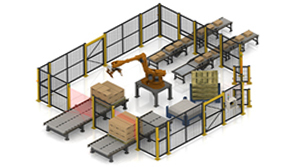 Robotic Packing and Racking Equipment for all Types of Packs Robots – Precise, reliable, easy to use and long life instruments. Robots can be employed in any field: chemical, oenological, food industry, pharmaceutical, paper, etc. These machines can satisfy every customer’s requirements. The robot is supplied with all the necessary equipment to work. 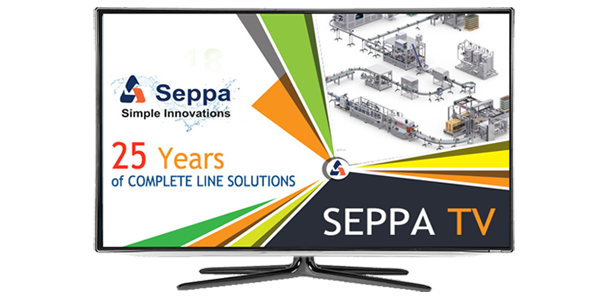 SEPPA offer a training course to our customers on how to use the robot. 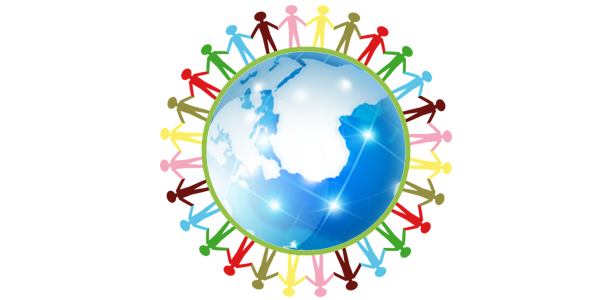 These machines are supplied with a guarantee and self-certification. Palletizing equipment for all types of containers. 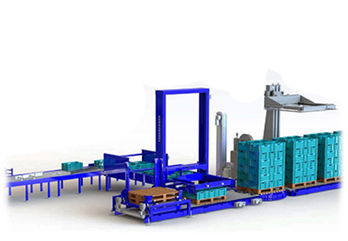 Automatic palletizer suitable to place a wide variety of containers onto empty pallets (crates, carton boxes, packs, bags, sacks, etc.) The sliding palletizing main head is made of rectified steel. Using the PLC which controls the machine. 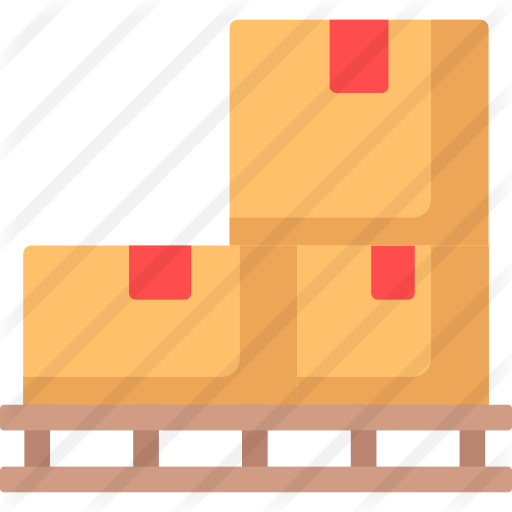 Format changeover operations can be made automatically and new pallet configurations can be worked out without asking for assistance from the manufacturing company. It is complete with pre-formation roller conveyor and it is available with empty pallet storage, pallet roller conveyors, device for inserting the pads between the layers, safety guards in compliance with CE rules and pallet wrapping machine. MEC ARM model is easily adaptable to customers' different space needs. A Bottle De-palletizer allows automatic unloading and alignment of all kinds of palletized glass, metal and plastic containers. Automatic Sweep-off de-palletizer Suitable to remove from pallets from a wide variety of containers such as plastic and glass bottles, jars, cans, pots, flasks, etc. Its operation is practical and reliable. The containers are swept off the pallet layer by a clamp and carriage system and are unloaded onto a conveyor table which feeds the containers inline to the rest of the filling line. 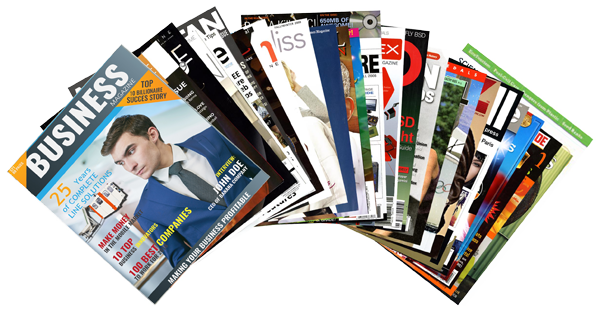 Format changeover operations are quick and maintenance is very minimal. All the movements occur thanks to ball bearing with seals or self-lubricating bushes. Machine equipped with independent perimetric centring device controlling the pallet permanently, without releasing it, till exhaustion. The centring system provides to align the rows of the bottles before the gripper head arrives and to wrap the pallet preventing the accidental fall of the bottles. Suitable to satisfy small and medium output requirements (1,000 – 6,000 BPH) and automatically remove bottles, cans, jars and tins from pallets.Automatic operation, practicality and reliability are the main features of this machine. Format changeovers are very quick and it needs very little maintenance. The overall dimensions of the machine are very compact. Machine suitable for the de-palletizing of bottles, glasses, jars, and tins with transfer of one layer at a time through gripping (NECK HANDLING), a system enabling inserting both flat pads and trays between the layers. Machine with manual or semiautomatic controls suitable for bottling lines with production capacities up to 150 containers/minute. The machine was designed to enable a single operator to feed the line with simple operations, so eliminating al physical efforts. The movements are mechanical motorized controlled through variable speed drive inverter for precise and soft starts and stops. The sturdy framework is open on 3 sides to allow easy access to the operator for rapid adjustment at the format change, without the use of wrenches through suitable spacing templates. The gripping head features inflatable profiles or other gripping systems (hooks, magnetic heads, and pincers). 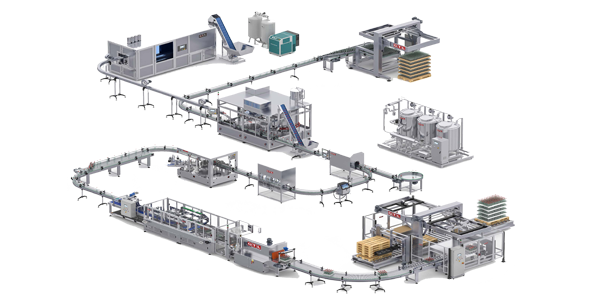 Robotic De-palletizer for Glass Bottles, Jars, Cans 4-axis robot or 6-axis robotic de-palletizing head with inflatable pipes, with vacuum plate or with suction cups. Machine suitable for the de-palletization of new glass bottles, jars palletized with transfer of one layer at each time by sweeping method. This system needs the presence of flat layer pads. Automatic in feed of the full pallets by means a motorized roll conveyor (width 2.200 mm) for one pallet under working and one pallet waiting. The machine is managed in horizontal and vertical moves by inverter to have accurate and soft starts/stops. 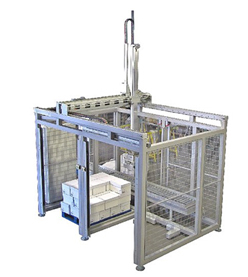 The SEPPA Palletiser robot type is suitable for medium capacity, up to 1600 bags (or) cartons / hour, or in applications where the robot is required to receive bags of several lines at once, or to compile several pallets simultaneously. By means of the control panel up to 200 different pallet formats can be programmed that are stored in memory to call when needed. The generation program for layers of each pallet is provided with each palletising robot and allows the user to create new formats. The grippers for handling bags are specially designed to be manually adjusted depending on the bag size. Fitted with side guides in order to maintain the bag position at all times, in addition to guiding the bag verticality when it is deposited over the layer to make, with much precision as a result regarding the position of the bag. All movement of the gripper is synchronized with the robot arm movement with the bag remaining clamped at all times, preventing lateral movement.